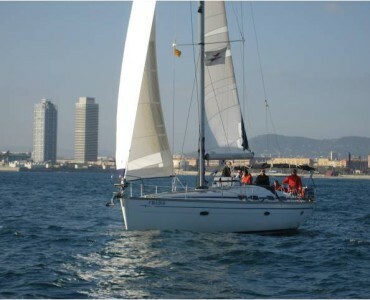 Romantic dinner on a boat in Barcelona, Sailing Barcelona from the sea. 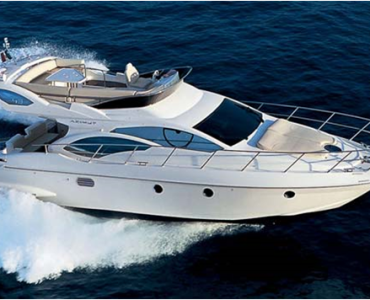 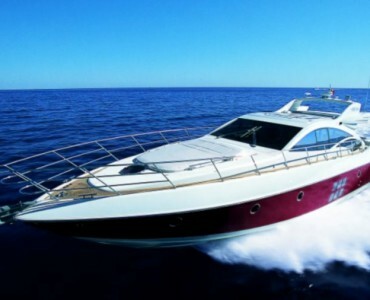 Azimut 68S. 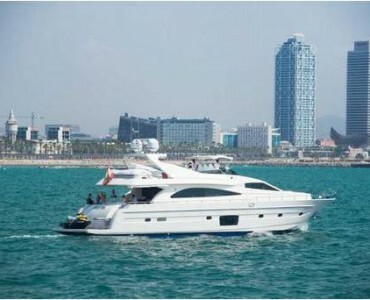 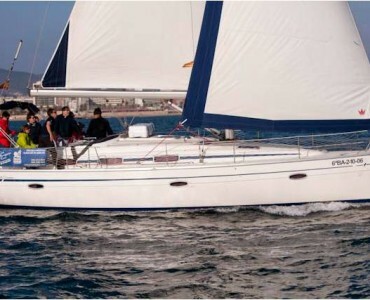 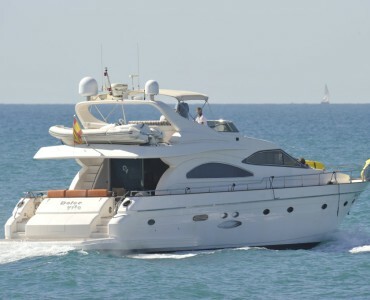 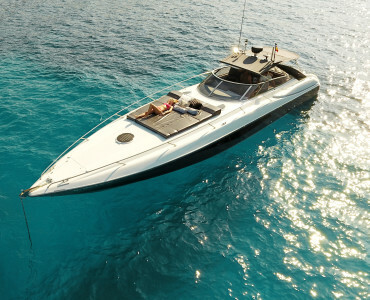 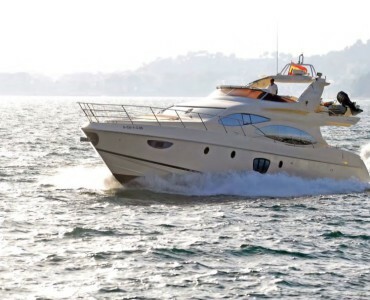 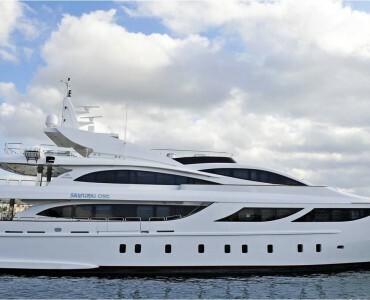 Yacht Charter in Marina Ibiza.